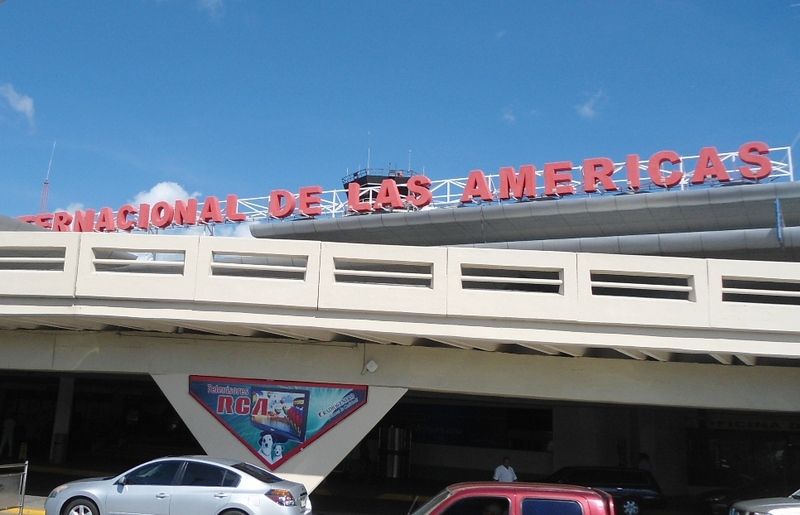 Santo Domingo.- Airport Security (CESAC) and Civil Aviation officials on Fri. bolstered security at Las Americas International Airport (AILA) cargo terminal, just two days after a Dominican entered US territory in the landing gear of a plane from that airport. Siomi Santos, 26, entered US territory by hiding in the landing gear of an American Airlines jet that flew from Santo Domingo to Miami, surviving subzero temperatures along the way. The measure slowed the retrieval and shipment of goods, prompting complaints by users of the Cabo Caucedo terminal. Officials thoroughly check all vehicles at the access gate to the cargo area, where they request the drivers’ documents prior to being cleared for entry. Dozens of people flock daily to the freight area that houses more than 30 depots where cargo arrives from the US, Europe, Central America and the Caribbean. CESAC officials in charge of the security checks called the measure routine, but declined giving further details.